There are many ways to enjoy the beach and there are some things at the beach that can ruin your fun too. One reason we love being near the ocean is that it is ever changing. From the tides coming and going, to the creatures we see walking the shoreline there is always something new to see. And some days there will be jellyfish to contend with. They are not something we really want to swim with at the ocean, but some jellyfish found on Florida beach shores are harmless. 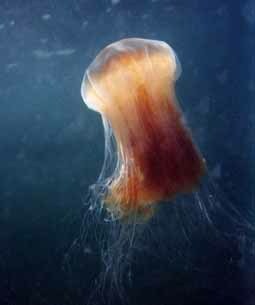 In fact the clear blobs that look like a lump of transparent jelly are actually part of the former jellyfish. 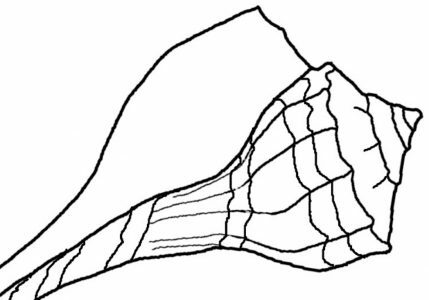 The mesoglea, as it is called is the part of the jellyfish that was the “bell” shape on top. Also the “moon jellies” are round, flat and clear, and the other type you may see is the Cannonball jelly. It has a clear bell attached which is yellow to brown. Ovate comb jellies can be seen glowing in the surf at nighttime if you are lucky enough to see them. It’s best not to touch any jellyfish if you aren’t sure what it is. Some can still sting you after they are dead. The huge Lion’s Mane jellyfish is one that can do so, but it prefers cold water so you would only encounter it dead in Florida – my guess. I’ve been stung, by something, while swimming and had welts all up the back of my leg. I never saw the jellyfish though. Check out this video of divers who found a Lion’s Mane jelly. Previous Post Lunch at Breakers on Flagler Ave.